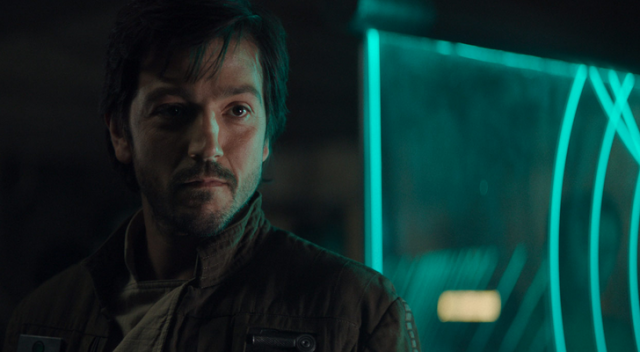 Star Wars fans who loved Gareth Edward’s Rogue One: A Star Wars Story are in for a treat because it looks like Diego Luna is going to return to reprise his role as the Rebellion’s Captain Cassian Andor in a live-action prequel series to the Star Wars spinoff movie. Lucasfilm just announced the development of its new series on the official Star Wars website today, saying that the series is set to air on the Mickey Mouse House’s Disney+ streaming platform. Together with Jon Favreau’s The Mandalorian, this new show centered around Captain Cassian Andor is to be the second live-action Star Wars series slated for Disney’s new streaming site. Speaking in an interview with Lucasfilm, Luna expressed excitement to return to the Star Wars franchise in the new series. 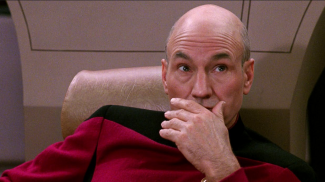 The Rogue One prequel has yet to receive a name and a release date, but we’ll update everyone as soon as we get word.